Situated next to Rydal Beck in the heart of the Lake District, Rydal Hall Bunkhouse is a self-contained bunkhouse which can sleep up to 29 people, ideal for groups who prefer a simpler style of accommodation. The Bunkhouse is self-contained for groups looking to cater for themselves, but catered packages are also available. The common room has tables, chairs and a cosy wood-burning stove with a complimentary bag of logs. The fully-equipped stainless steel kitchen has a cooker, microwave, crockery, cutlery and cooking utensils. As well as en suite facilities to two of the dormitories there are showers and toilets and a drying room on the ground floor. Pillows and pillowcases are provided, but guests are asked to bring their own towels, tea towels and sleeping bags, bed linen, blankets or duvets. 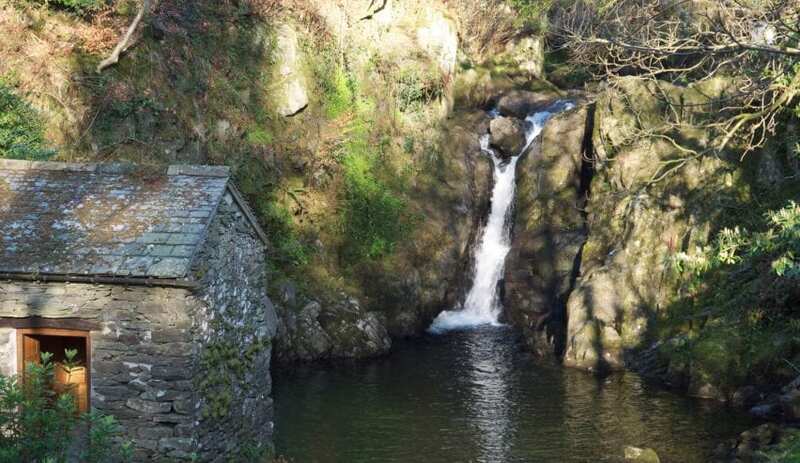 Rydal Hall also offers a quiet campsite for individuals and families, eco-pods in the grounds and residential accommodation for up to 50 at the Hall in single, twin, double and family en suite bedrooms. This accommodation is featured on our map of the Lake District and here is its own website. Bunkhouse 29: 1x10, 1x9, 1x6, 1x4. Plus campsite, eco-pods, accommodation for 50 in the main hall. Youth Centre £315. Discounts & late deals possible. 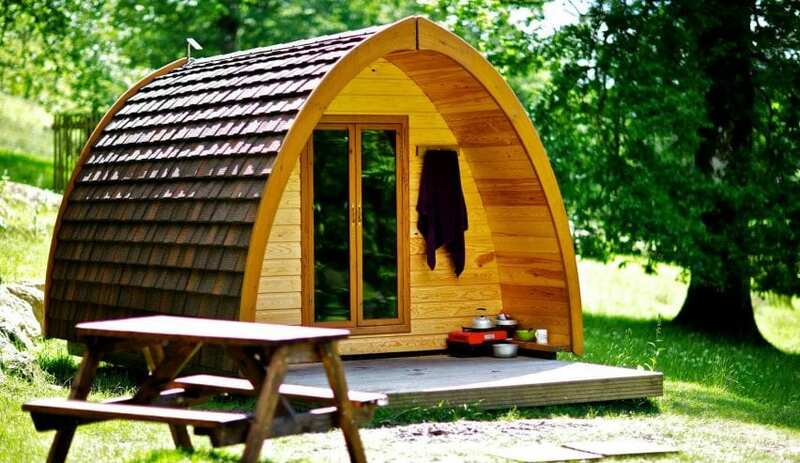 Pods £47.50, £42pn 2+ nights, £37pn 4+ nights. GR 366 064. Take the A561 from Ambleside to Grasmere, Rydal is reached after 2 miles. By the church turn right and go up lane for 200m. Trains at Windermere. National Express at Ambleside. Local Stagecoach service (555) from Lancaster to Keswick 200 yards from the Hall. This accommodation is near mountains, is in a National Park, is available only to groups, is an 'Eco Hostel', has a pub within walking distance and is on the Hostels with Camping map and the Coast to Coast Mountain Bike route. 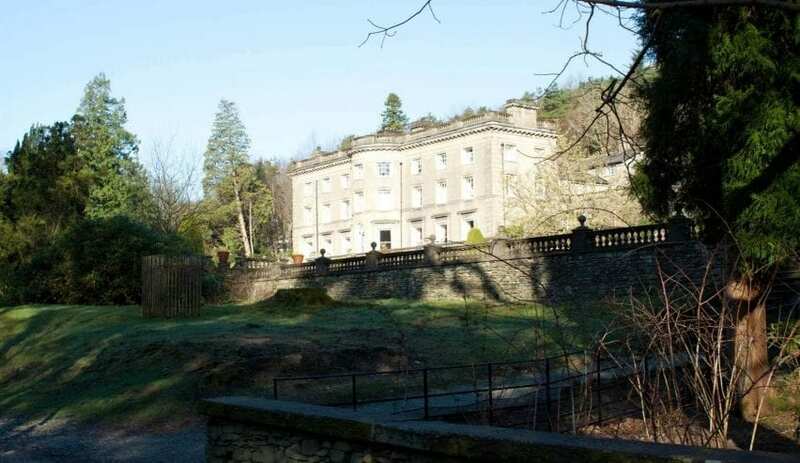 Mountain bike the scenic Coast to Coast route with a stop off at the serene Rydal Hall! Have a night off in Rydal on this challenging route from St Bees to Robing Hoods bay. 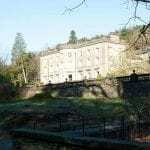 Rydal Hall provides B&B in the hall and accommodation for groups in the youth Centre. It is close to the Tim Woodcock Mountain Bike Coast to Coast route just before the approach to Ambleside when riding from West to East. 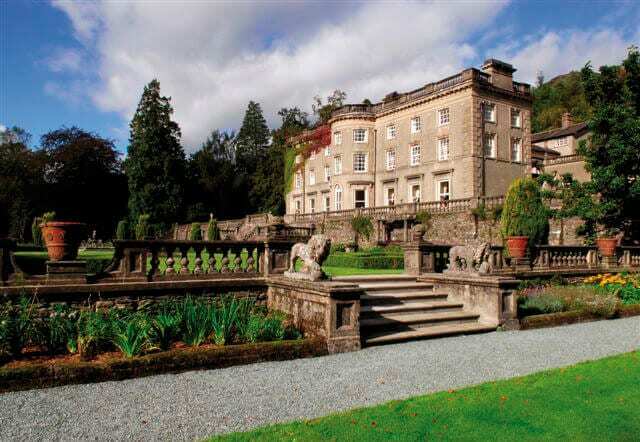 Sleep in the grounds of a grand Lakeland house. There are 3 eco pods near the campsite in the grounds of Rydal Hall. They are made from sustainable materials and are fully carpeted with a small covered porch area. There is space for a BBQ outside and no heating, cooking or electricity in the Pods. A back to nature experience with the reassurance of a sold roof over your head. Prices: £45 for 1 night, £40 per night for 2 or more nights, £35 per night for 4 or more nights.